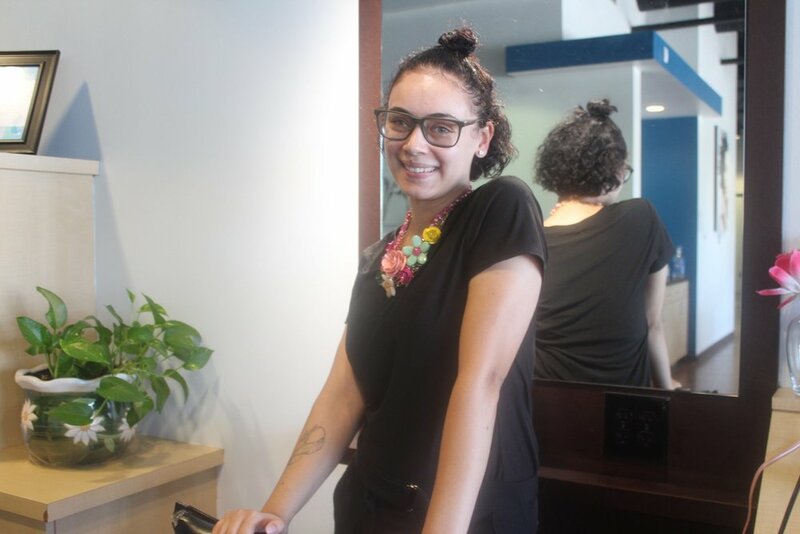 A BIG Congratulations to Student of the Month Kayla, who is approaching graduation with scores above 90% in all areas of performance- Academics, Attendance, Appearance, Attitude, and is an Amazing stylist! Congratulations Kayla! This is your season, this is your time!